You might have heard about Google’s plans of buying live streaming service Twitch earlier this year however there didn’t came any confirmation on the deal’s closing. Although, there is no official word from either of the companies even at present but the deal is reported to be sealed. 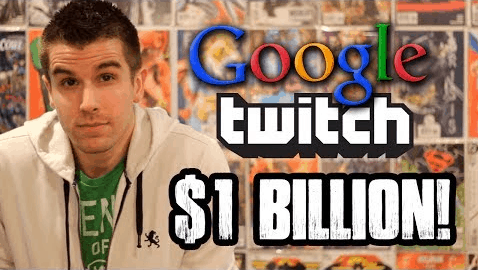 As per the report, Google has paid $1 billion for Twitch, which is a startup highly popular among gamers who share live feeds of their games, founded in 2011. Twitch has also seen a rise of competitive gaming as a spectator sport. The service boasts more than 50 million monthly active users, and more than 1.1 million users share videos every month. The deal is reported to be handled by the YouTube team, who will manage the service in the future as well.